Apparently, this is National Pi Day…as in math. 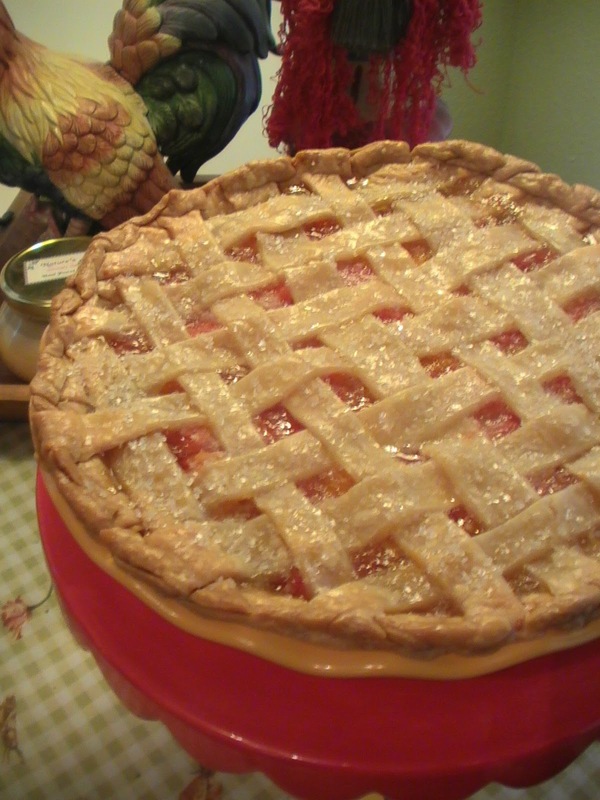 So here again a repeat of my Pie/Pi post….. I was never good at math. Like most girls, I excelled in verbal acrobatics and science, but math and history were, well, Greek to me. Not surprising, I guess, since so much of what we know of math was first contemplated, theorized, solved, and proved thousands of years ago in ancient Greece. Of course, there was Pythagoras and his theorem. And then Archimedes, who first calculated an approximation of Pi (π)–the ratio of any circle’s circumference in proportion to its diameter– around 300 BC. They were pretty smart and all, but they got one thing very wrong. Pie are NOT square. Pies are most definitely, round. Good post for today. Happy Pi day! Ah the LIfe of Pi. LOL Love your humour! Love your blog! (I’m a foodie.) Thanks for following Rat’s Right! Fun post. I’m a foodie and also not necessarily defining myself as a mathematician either!